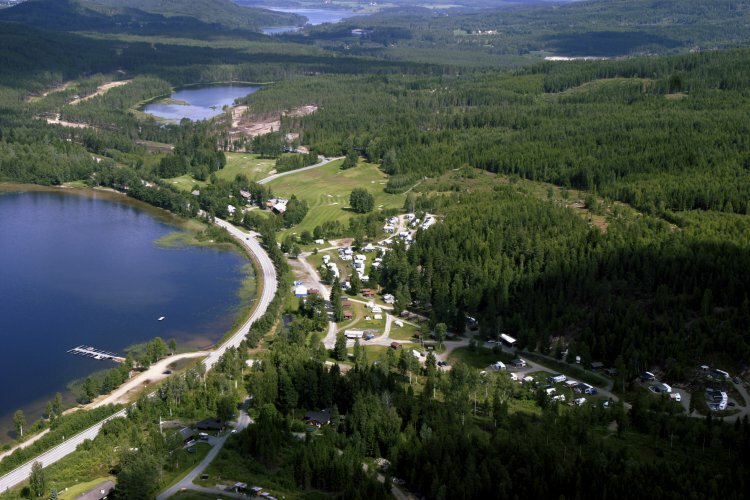 The campsite is located on the sunny side of Lake Sigernes. 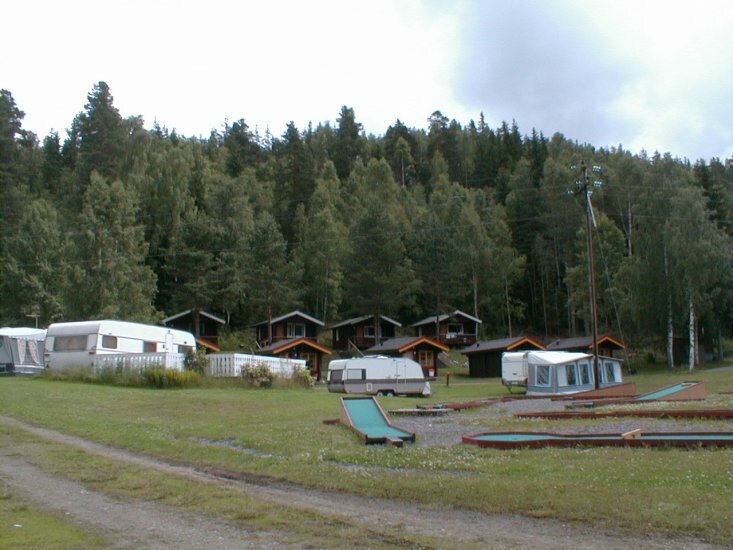 Bathing beaches, boat facilities, fishing opportunities and water sports. 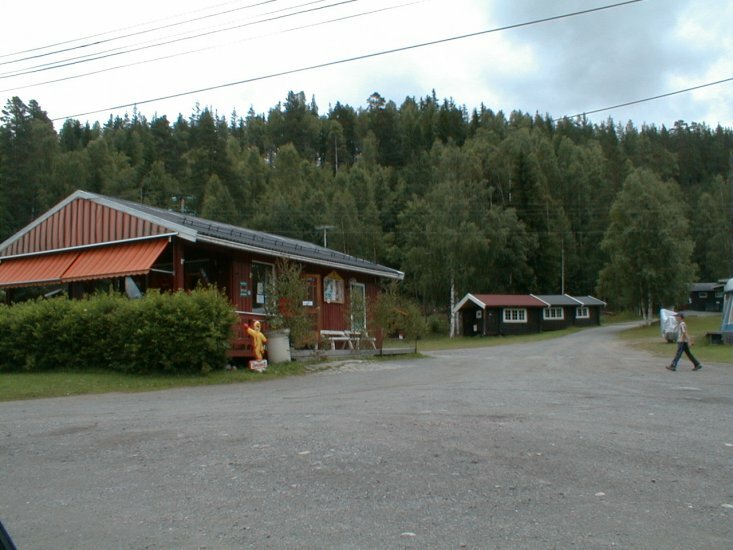 Ideal location for shopping trips to Sweden; Charlottenberg 35 km. 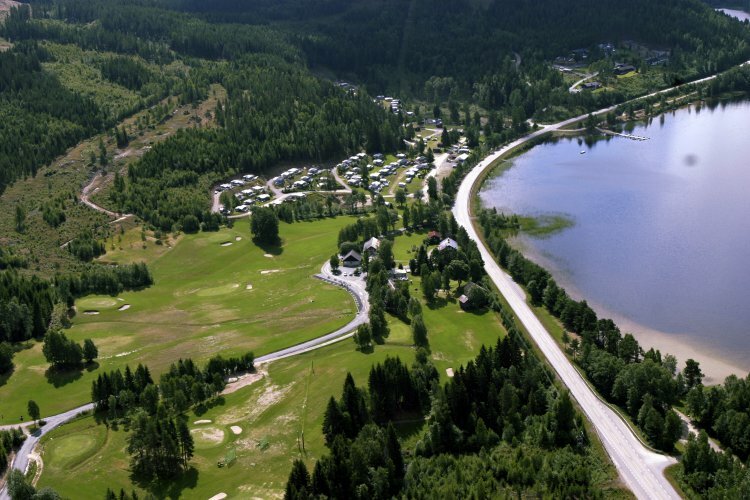 Kongsvingers Golf Course with 18 holes of championship standard and Golf tavern, Liermoen, popular terrain for foot and bike rides, deep woods with ponds and sloping hills surrounds the campsite. Tracks for skiing runs until the campsite all winter.